Former President John Mahama has come out to say that he was not brought up to lie. “As a person, I wasn’t raised to lie. Whenever I told a lie as a child, I was scolded. 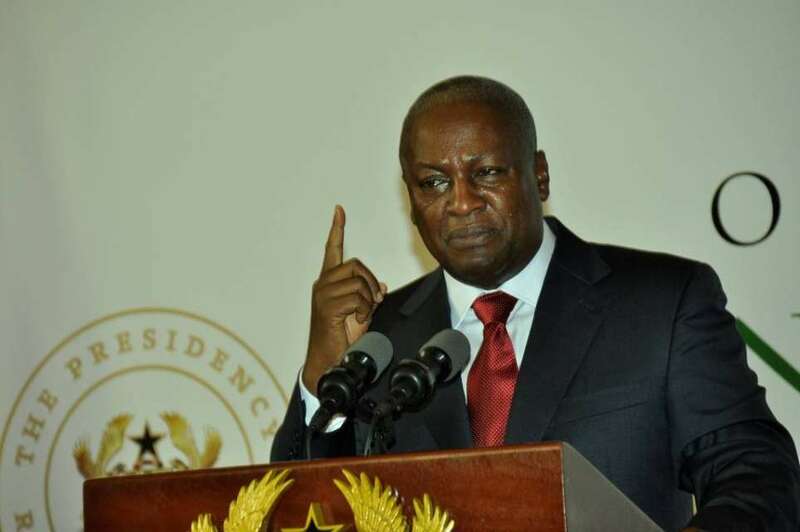 So I don’t know how to lie as John Dramani Mahama.” He said. “When you look at what people have said of me in and out of office, you will realize that I’m not a lair. In fact, the only time I lie is when I’m president. The rest of the lying I do is lying down on my bed” he added.